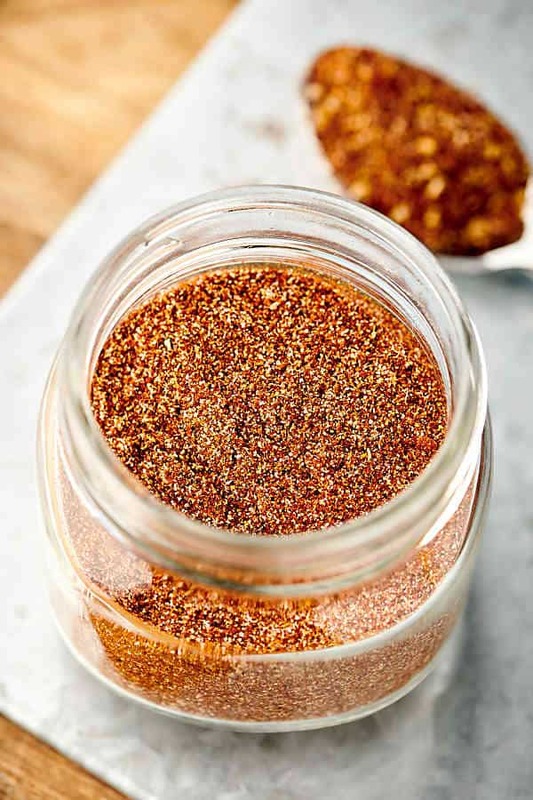 This Homemade Taco Seasoning Recipe comes together in 5 minutes and is loaded with chili powder, cumin, salt, pepper, garlic powder, onion powder, smoked paprika, cayenne, and oregano! Vegan. Gluten Free. 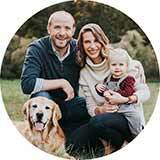 Customizable! Lasts Years. 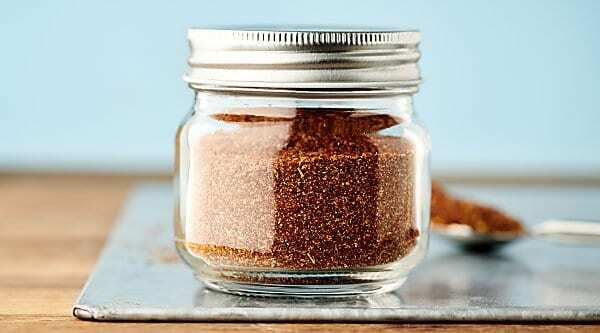 Love this homemade taco seasoning? Here are some ideas on how to use it: taco cauliflower rice skillet, healthy turkey taco chili, and taco pizza. 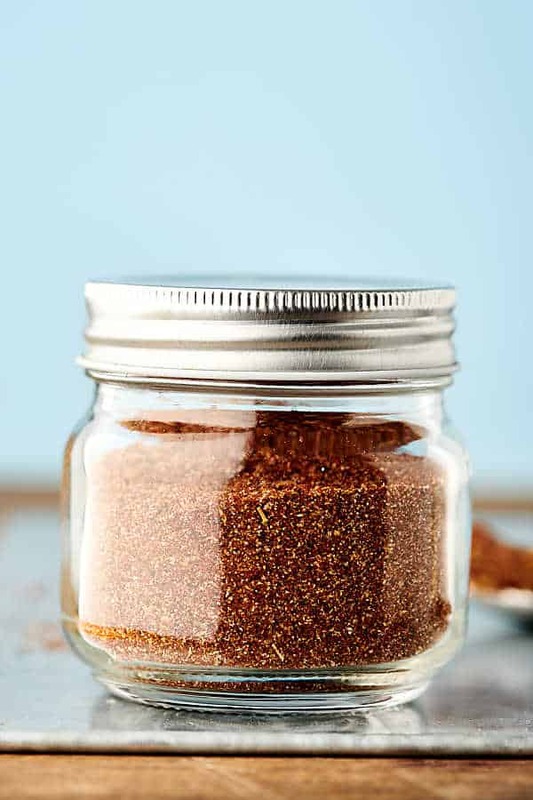 Why has it taken me SO long to make a homemade taco seasoning recipe? When I’m unsure of what to make for dinner, tacos (or let’s be real NACHOS) are my go to. But let’s be real, while those tacos packets are great and all, homemade is always better. And I promise . . .
you’ll have taco seasoning ready to go when you need it at a moments notice! 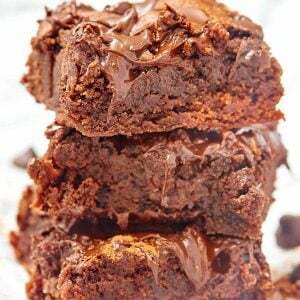 My favorite part of this recipe is that it’s totally customizable! 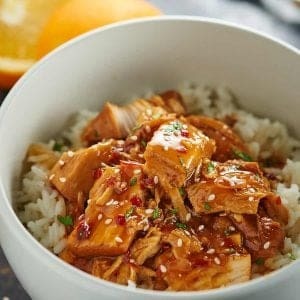 Feel free to add more or less of each ingredient to suit your taste buds and use this recipe as a jumping off point! Place chili powder, cumin, salt, pepper, garlic powder, onion powder, smoked paprika, cayenne pepper, and oregano into an airtight container. Seal and store at room temperature until ready to use! Years! 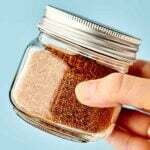 As long as it’s stored properly, homemade taco seasoning should last 1-2 years. For every packet of store bought taco seasoning, just use about 2-3 tablespoons homemade! More or less to taste. 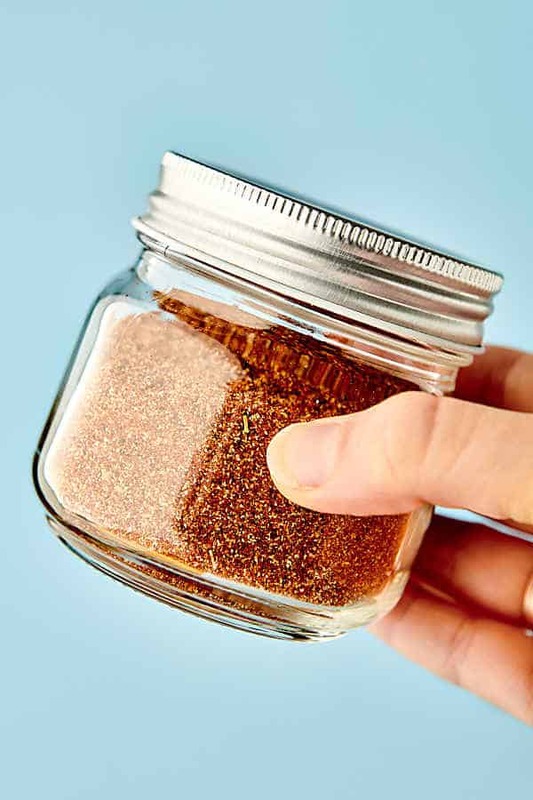 This homemade taco seasoning is quick, easy, delicious, customizable, and totally versatile. 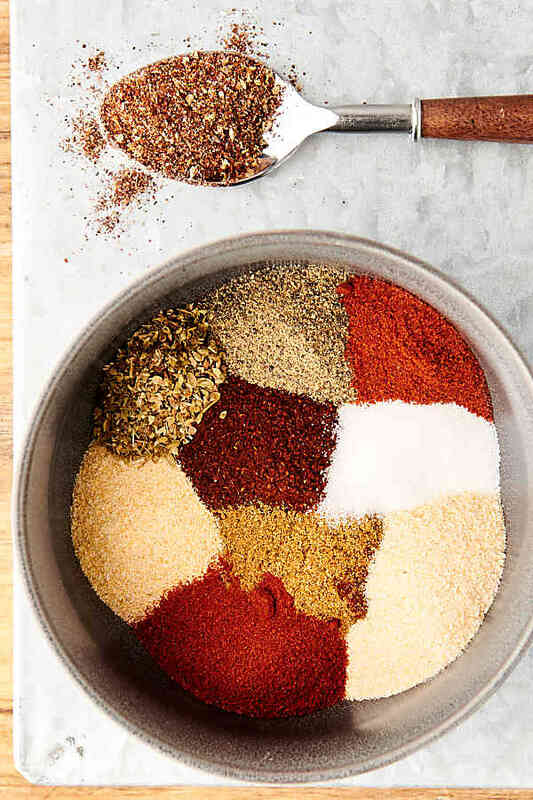 What would YOU make with homemade taco seasoning? Show Me the Yummy! 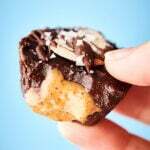 Place all ingredients into a sealable airtight container. Stir to combine. Taste and re-season, if necessary. Recipe can easily be doubled, tripled, etc. 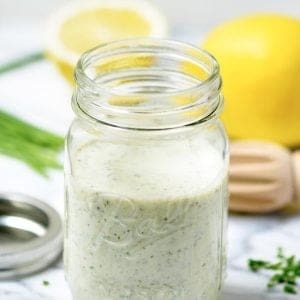 Use about 2-3 tablespoons to replace a packet of store bought seasoning for 1 pound of meat.